The Time Out Tokyo Magazine publishes an unique guide map of Yokohama introducing the top 50 attractions you can experience within the City of Yokohama. More than just a tool to help you get around, the ‘Things to do’ maps function as complete guides, directing you to the best restaurants, shops, nightlife spots, and sights. This July, it has been updated! With an all-new cover, the map guides you not only to iconic sights and hot new openings but also to hideaways loved by locals. 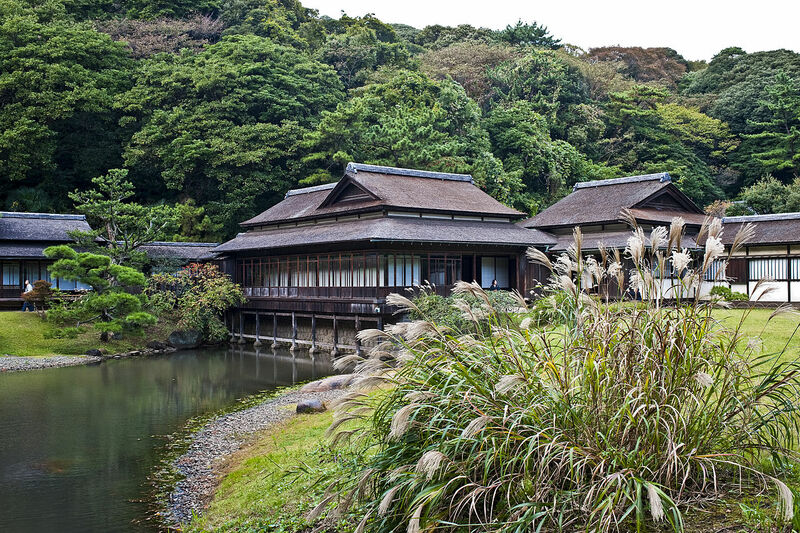 These include the Noge area, a famous drinking spot, new burger restaurant Café & Dining Blue Terminal, located inside Yokohama’s famed Osanbashi Port Terminal, and Imai Dojo, where you can take a trial karate lesson with English guidance. 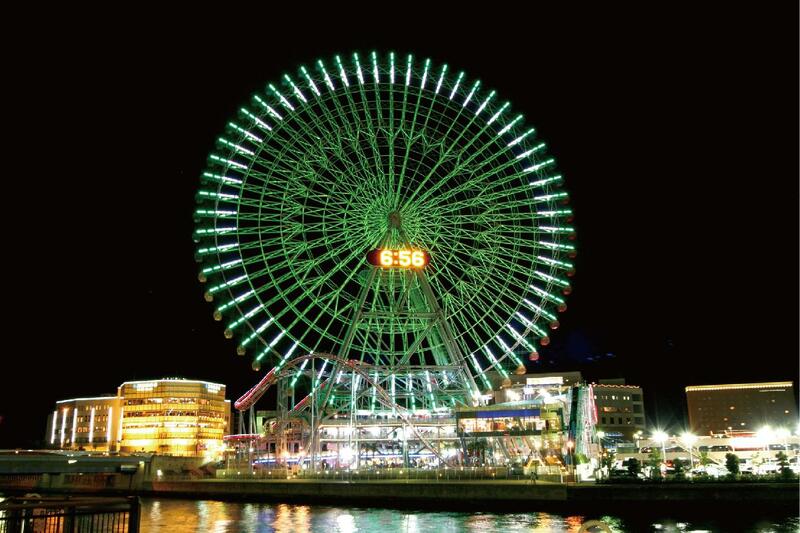 Get your newly updated “50 things to do in Yokohama” now! 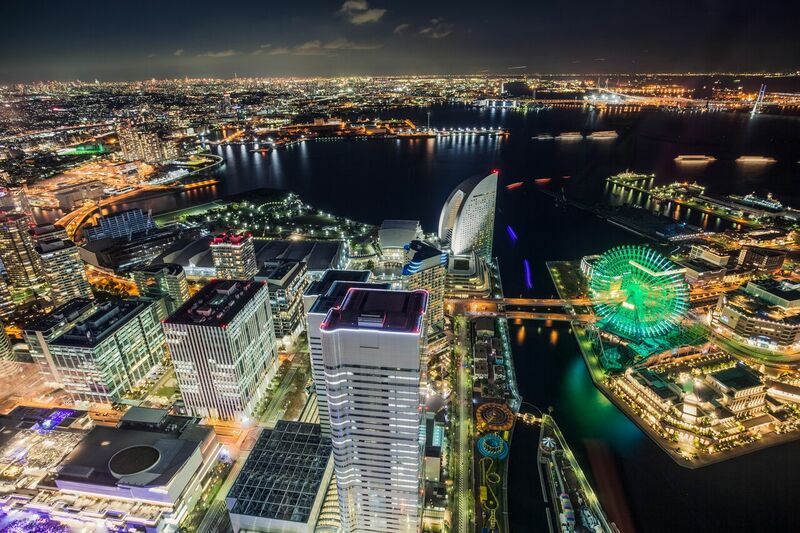 (outside of Yokohama) Narita International Airport, Haneda International Airport, TIC Tokyo, Tokyo City Eye, major hotels, etc. 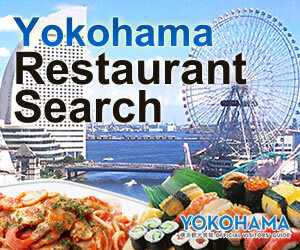 (within Yokohama) Tourist Information Centers, major hotels, etc.